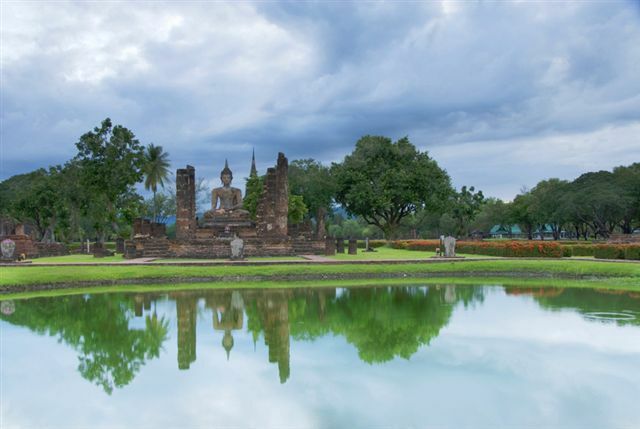 If you're crazy like I am about ancient architecture, then the kingdom of Sukhothai is a special place you will certainly marvel at. And having said that, this place should definitely not be missed. 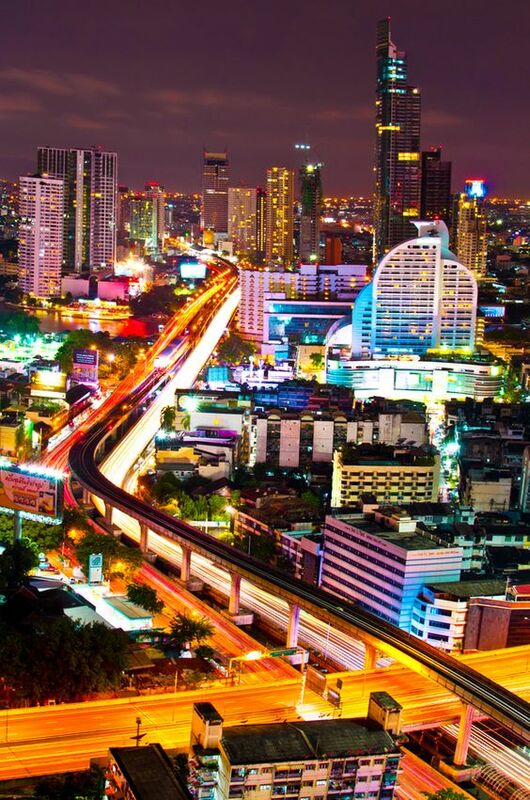 The city is situated at the northern edge of the central plains, 425 kilometres (265 miles) north of Bangkok and 350 kilometres (215 miles) south of Chiang Mai, depending on which direction you're coming from. 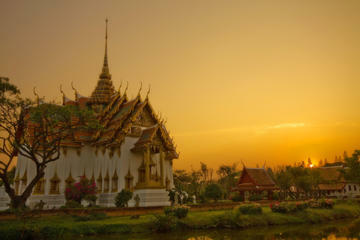 Thailand unquestionably has her fair share of magnificent attractions for all to absorb and entertain that it's near impossible to get to all these places in one short holiday. I keep coming back year after year, so let me show you around! 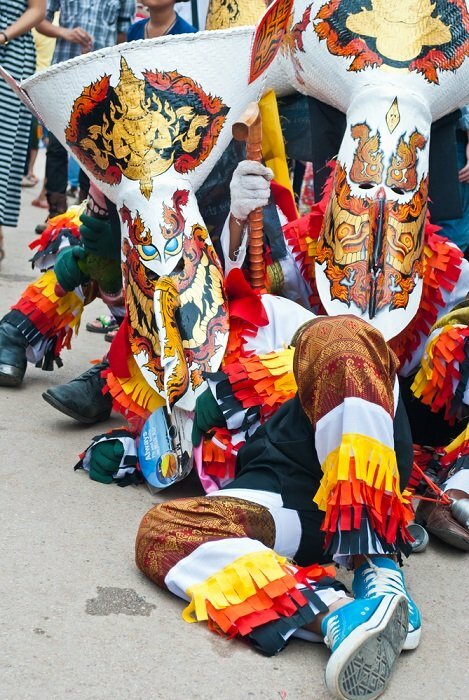 Come and discover the cultural delights of northern Thailand on this 6-day coach tour from Bangkok to Chiang Mai with an expert guide. You’ll get to see the ruins of Ayutthaya and Sukhothai. You'll be visiting the hill tribe villages near Chiang Rai and watch both elephants and artisans at work in Chiang Mai. You'll also be going to the Thailand - Myanmar (Burma) border for an opportunity to walk across the bridge (depending on border conditions). You'll enjoy views of the Golden Triangle with an optional boat ride on the Mekong River. You'll also dining on traditional Thai delicacies in local restaurants daily. How great is that going to be. You'll find details of this trip in the link above. If you're not too afraid of the intense heat, it's best to just wander around within the walls of this ancient kingdom and try if you can, imagine what it might have been like in this historic city when life began around the year 1240. There are ruins of some twenty temples and monuments for you to view at leisure. Wat Mahathat is called the magical and spiritual centre of the kingdom and it's also the biggest and the most magnificent of all in this national park. It has a central Chedi in the shape of a lotus bud with four Stupas and four Prangs on its surrounding platform. The base is decorated with stucco figures of Buddhist disciples. On the eastern side of this temple, you will see a twin row of pillars with a platform on which a seated Buddha can be seen. 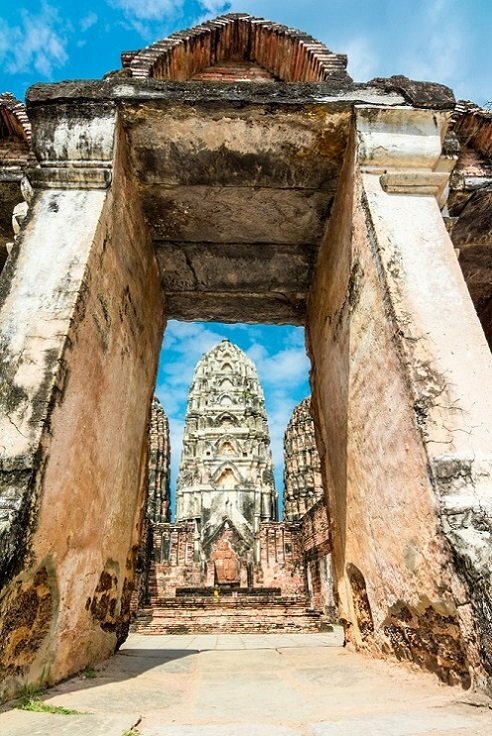 Wat Chedi Chet Thaew is situated at Si Satchanalai Historical Park and only 55 kilometres (32 miles) from Sukhothai. Here you will find seven rows of Chedi, easily recognised by their lotus bud-shaped tops. 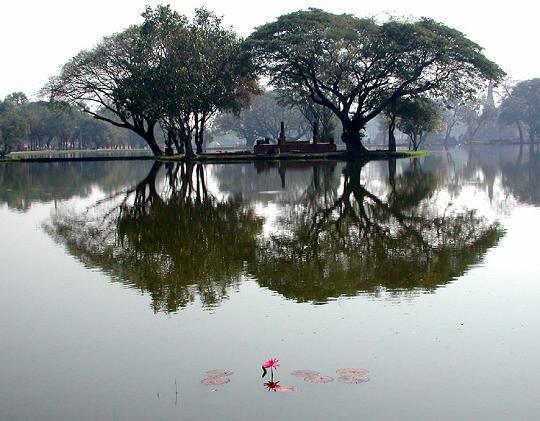 The ashes of the royal family of Si Satchanalai are believed to be contained in one them. There are a further 32 Stupas, which are adorned with Buddha impressions along with other decorative images depicting various art styles. Wat Si Chum has one of the largest seated Buddha images in Thailand. This temple was built in the fourteenth century and the Buddha image that you see here is called Phra Atchana which measures 15 metres tall. There's a stairway within its wall that leads up to the roof, but unfortunately, one is not permitted to climb these stairs due to the precarious nature of the stairs. This 220-page paperback book takes you on a journey into the early kingdom of this ancient kingdom exploring the remains and cultural heritage of this sacred site. Rich in archaeological studies.